Cosmik Ice Cream will soon be made in Margaretville. Photo courtesy of Cosmik. Chefs, farmers and brewers aren’t the only professionals figuring out that the Catskills are increasingly a fertile place to launch a food business. Specialty food purveyors like Casella’s salumeria in Sullivan County are joining the region’s existing base of businesses that make artisan chocolate, pasta, kombucha and other gourmet goodies. Enter Cosmik Ice Cream, launching this spring on Margaretville’s Main Street. 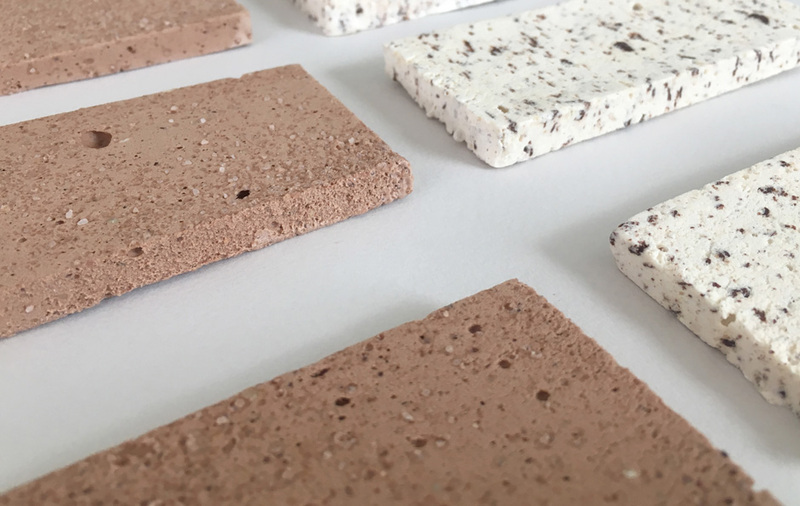 The brainchild of entrepreneur Robert Collignon, a Brooklyn transplant living in Hobart, Cosmik produces no-melt, freeze-dried ice cream bars that hold up to hiking, picnicking, fly-fishing excursions and other warm-weather outdoor adventures. The bars come in four flavors: Mexican chocolate chip, mint chocolate chip, cookies and cream and peanut butter chocolate chip. Cosmik’s new headquarters at 746 Main St. will function only as a production space, not a store, Collignon tells Catskill Eats. He plans to sell at shops like Catskill Candies and Confections, his Main Street neighbor, and other local retail outlets. Collignon says the Catskills were a natural home for his product line, which was originally called Gastronaut Ice Cream. Follow Cosmik Ice Cream‘s progress on Instagram, Facebook and Twitter. Space-age ice cream comes to Margaretville. Photo courtesy of Cosmik.